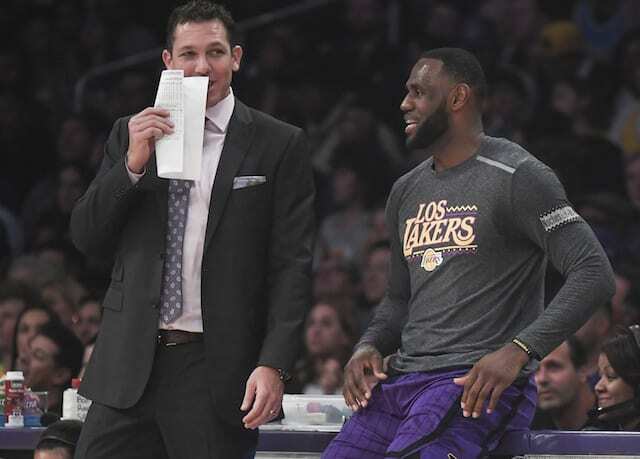 As the 2018-19 NBA season comes to an end, all of the attention has been on head coach Luke Walton’s future with the Los Angeles Lakers following his third season. 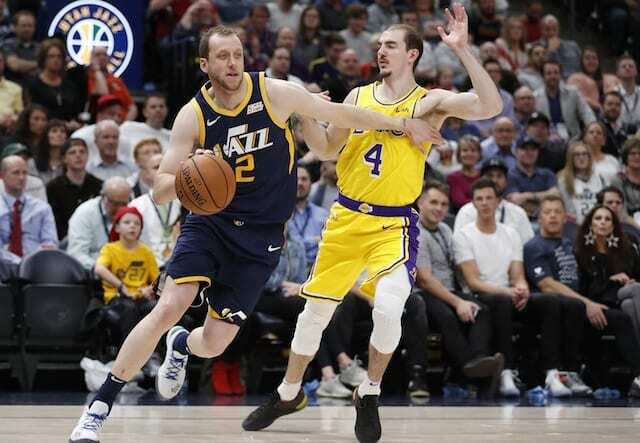 While Walton is not fully responsible for the Lakers missing the playoffs, president Jeanie Buss recently praised him but was noncommittal about his future. With Buss deferring to president of basketball operations Magic Johnson on all basketball decisions, there is already a list of potential candidates if they make a change. Although Walton has his shortcomings, roster construction and injuries completely derailed Year 1 with James and the young core. Unfortunately for Walton, head coaches are usually the scapegoats in these type of situations and it is no different for him. If Walton ultimately does not remain the head coach, Jason Kidd, Mark Jackson, Tyronn Lue, and Juwan Howard have been mentioned. Out of this group, Lue won one championship in three consecutive NBA Finals appearances with James against the Golden State Warriors.